To add supplemental services to your existing account, please complete our service order agreement. Supplemental services are listed on page four of the agreement. If you already have a current internet access service through OneNet, you do not need to complete page three of the form. Instead indicate NO on the question “Are you requesting OneNet internet service at this time?” (top of page three). Then skip to page four. Please complete the order form and send with a copy of your purchase order to OneNet, 655 Research Parkway, Suite 200, Oklahoma City, OK 73104. You can also fax both items to 405.225.9250. We are happy to help you with upgrading your OneNet internet circuit. Please contact our circuit provisioning staff for available upgrade options in your area. We recently made upgrades to our data center ensure our customers have access to high-quality services. Highly redundant and secure systems provide our customers with reliable connectivity. 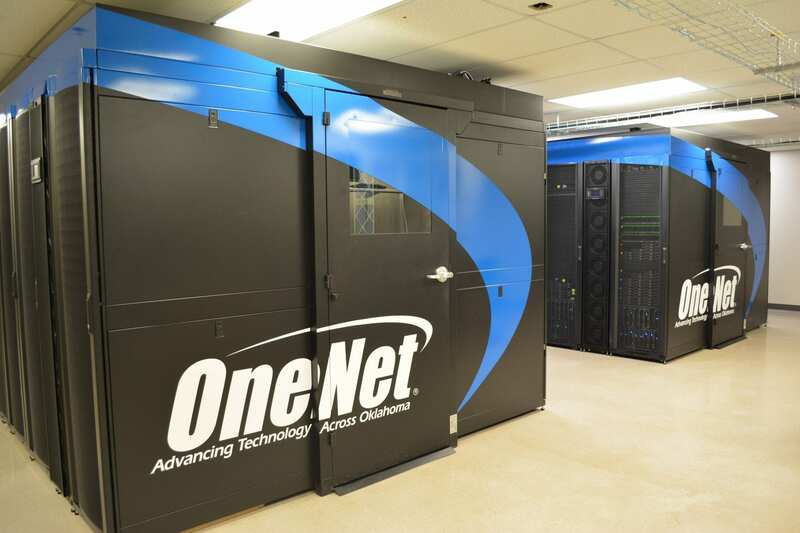 By doubling our rack space and installing state-of-the-art cooling systems, OneNet’s Oklahoma City data center presents a great opportunity for colocation services. To see our new upgrades, watch our video.